This gluten free bread consists of:Tapioca flour, sorghum flour, rice flour, psyllium husk, potato starch, cane sugar, egg white,hydroxypropyl Methyl Cellulose, maize starch, fibre,salt,rice extract,beet flakes, sunflower oil, yeast, citric acid. We love Fresh Earth Bake House. Their gluten-free products are delicious and accommodate those with gluten allergies or those on a banting diet. 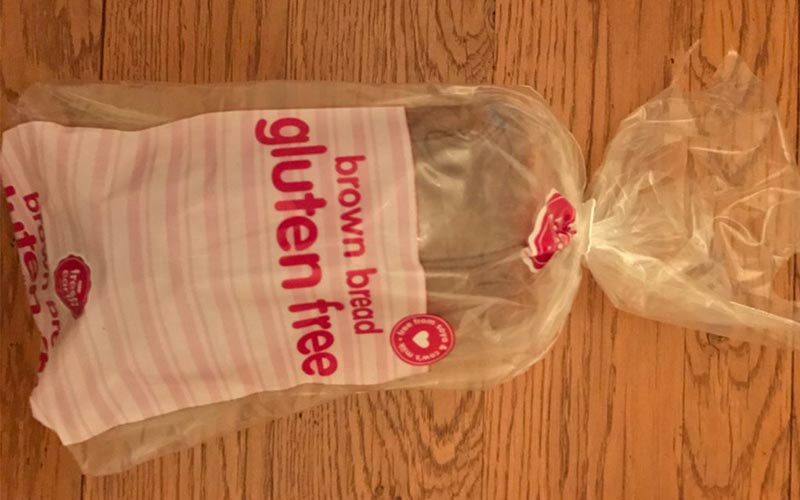 Looking to buy this bread online? Click here. Want to learn to eat without bloating and stay satisfied? Our Eatfit Programmes could benefit you. A 4 session programme that focuses on “Eating For Intestinal Tolerance”, and is based on the low FODMAP diet (which has been proven to be effective in reducing irritable bowel symptoms). It explains the diet and offers advice on how to exclude FODMAP foods – and supports pateints through the reintroduction stage. The programme includes meal plans, recipes, dietetic support for 16 weeks and up-to-date research based resources. A one session group programme with all the tools needed for a healthier, happier gut with an IBS Diet. We will provide guidance on what to eat but also how to eat better. Topics covered include; balancing your meals, plant power, types of fibre, prebiotics and probiotics.